Please check the sub-headings Call for Papers/Program and Practical Information for Speakers. 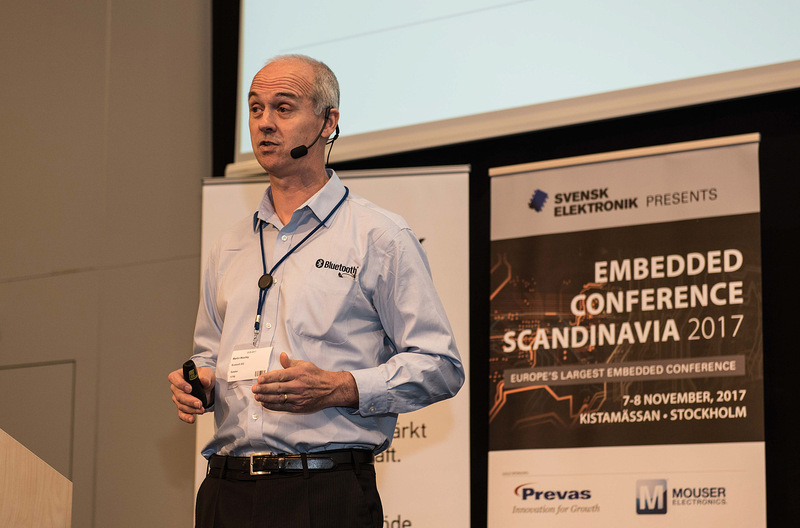 I regard ECS as the key event for the embedded systems industry in Northern Europe. Its attendees make the perfect audience for me to talk about subjects like Bluetooth 5 and Bluetooth mesh."